It was so surreal when I brought the mail in from the mailbox, opened the manilla envelope to see me in a book! It's a book Just For You. Not your kids, but you. 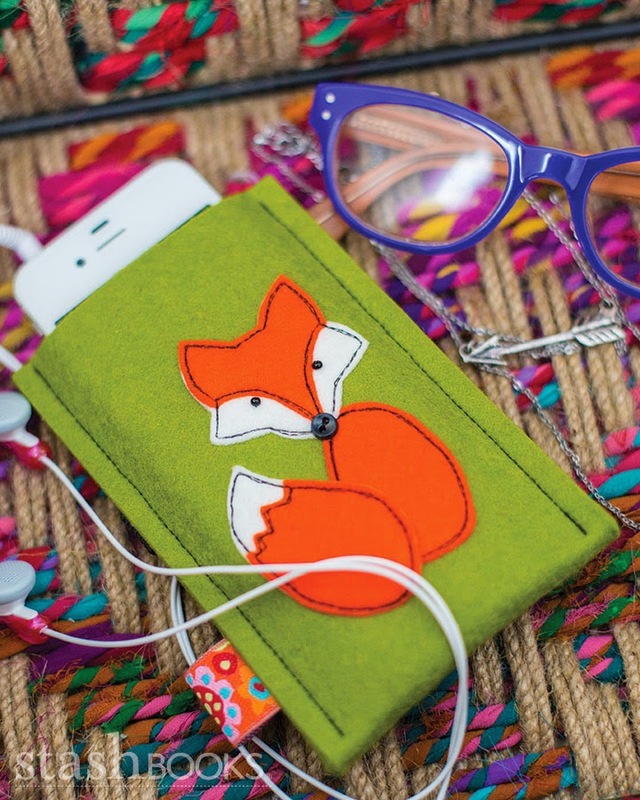 All types of projects, from clothes to accessories to phone covers. It's subtitled Selfish Sewing, but I don't think it's selfish to sew for one's self. It's important to do, in fact! It was so fun to flip it over and see my friends Delia, Disney and Jessica's names on the back with mine! And did you notice my matching nails with the dress? Serendipitous! You can find it on Amazon and you can also win a copy right here! You can also win fabric for 4 projects over here. +Leave a comment on this post for a chance to win. Answer this question: what would you like to see on my blog? What are your favorite types of posts? +Open to everyone internationally! U.S. winner will receive the actual hard copy, everyone else will receive the digital copy. I love Once Upon a Thread! i love your sewing posts! I love your decorating style. So I'd love to see more decorating ideas. Happy holidays. Congrats Katy!! I love that you keep it real! You are not one dimensional! You invite us into your home, you share your family with us, you sew and craft and take amazing pictures! Thank you!! I can't help but say I'd like to see more baby bunnies but my favorite posts are of your adorable family. Congrats on being in/on the book! I absolutely love your grown up sewing! 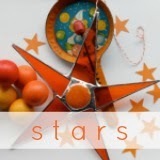 I love your posts about orange stuff :-) All your sewing is unbelievable. I love seeing all the little details you put into your sewing and home decorating. I love seeing what you sew for yourself! I love seeing your kids! Yay! I've got this book on my Christmas wish list and if I don't get it I'm hitting Amazon after the holidays. I love the sewing tutorials, personally!! I love seeing all the clothes you make whether it's for you or your kids! Everything always looks fun and has details that surprise me! This is my first time reading your blog,but from reading the other comments I would enjoy anything you post. Thank You. My favorite posts are how to's of sewing (I'm a beginner). I love skirts, and handbags so I would love to see lots of those. This is my first time here, I like your blog and have subscribed by email. Have a great day. I love seeing your posts about the beautiful clothes you make for yourself and your children. I also love when you post the different techniques you use on the clothes you make. I love tutorials on just about anything so I can learn and expand my skills. How about a tute on a doggie coat? I have a new dog this year and she gets so cold outside! I'd really like to make something special for her. Or, how about how to choose fabrics to make a quilt? I'd like to see how others choose colors and patterns w/o the use of a bundle of pre-cuts. I enjoy everything you do, but especially love when you sew. Your photography is also divine! I like the recipe posts. I would like to see product reviews. I love recipe posts and seeing your decorating style. Your blog is wonderful! I love seeing what you sew for yourself. Would love to win the book - but if I don't, I think I'll mosey on over to Amazon and get me one! By the way, doesn't surprise me that you're in a book. I'm surprised you haven't authored one yourself yet!!! As for the blog, I like what you do now. I enjoy your family and your sewing adventures! I love to see tutorials. While it's nice to see what other people make, sometimes it is not always obvious how it was put together. I love to see the things you sew for yourself! I would love to see more sewing for the little guy! Love this! Yes, sewing for yourself. Love seeing you model your own sewing. So brave! I need inspiration to get the fit right for a grown woman. Some easy starter pieces? I love your posts on motherhood and family. I have only just found your blog through this Give Away and so I would leave it as is now until I can form a better opinion. I love seeing the sewing projects that you make for your children. Always so colorful and creative. I love seeing quick sewing projects. Congratulations on the publishing! 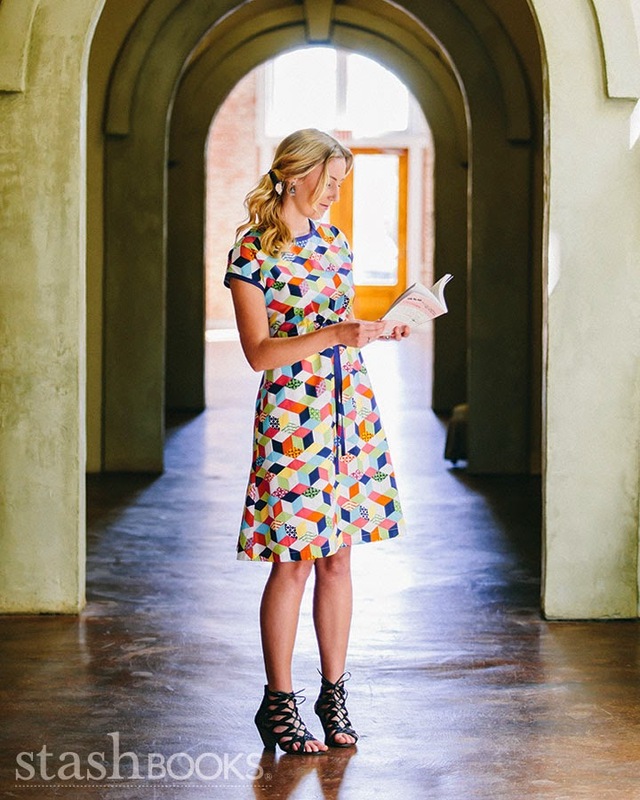 What I love most about your blog is your great sense of color and pattern. Your pictures just always make me smile. If I must say one thing I'd like to see more of, it would be the book related sewing. I love the cleverness of both the sewing and the ideas. Great job! I'm new to your blog as I found you via this hop. Usually I enjoy tutorials and you sharing your projects and life with us. I just discovered your blog, I like your family and deco posts! 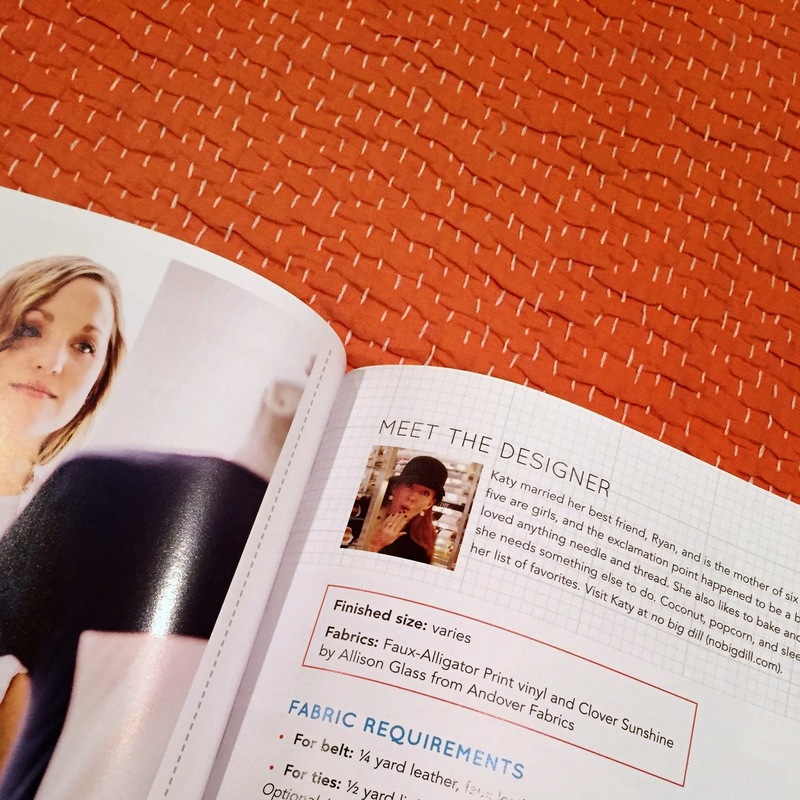 looks like a fantastic book -- and what a treat to sew for yourself and not just the kiddos! Congrats! I would like to see some vintage fabric recycling going on! I would love to see more on sewing. I would love to see more unique sewing projects. Thanks for the opportunity to win! more mom posts please... how you handle chores (laundry), allowance, holidays, bedrooms sharing, fitting in clubs and sports, etc etc. Your sewing skills amaze and inspire me! My favorite type of post is the how-to of simple projects that can be completed in an hour or two.